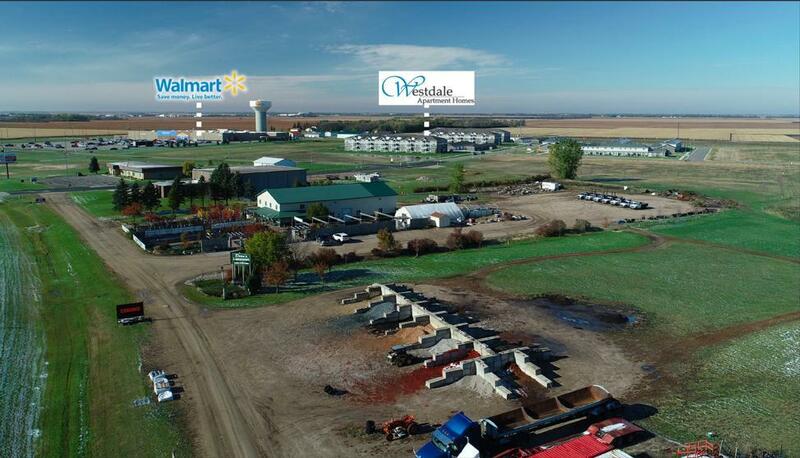 Landscaping business for sale in Wahpeton which has been in operation for 30 years. Sale price is for business only. Building and land can be leased for $50,000 per year or is also for sale for $625,000 mls# 18-564. FFE estimated at $200,000 and inventory at $20,000. Call agent for further information.